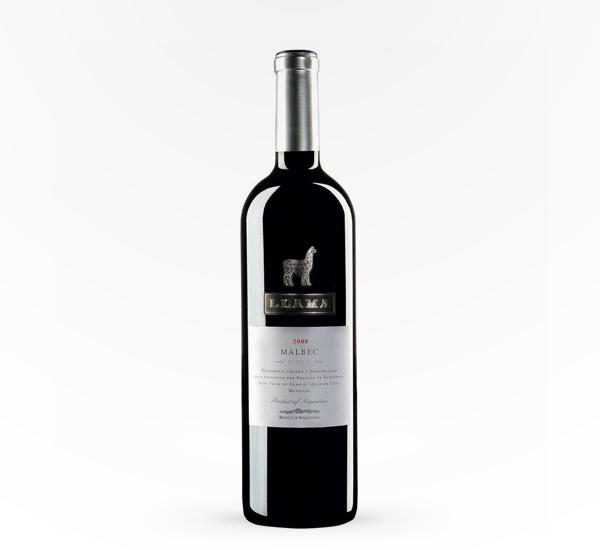 Fruity aromas of cherries, blackberries and plums. Warm, rounded and well structured palate with an explosion of fruit flavors. 13.5 % ABV.